Scenario analysis and sensitivity analysis are widely used. With scenario analysis, we let all the different variables change, but we let them take on only a small number of values. With sensitivity analysis, we let only one variable change, but we let it take on a large number of values. If we combine the two approaches, the result is a crude form of simulation analysis. If we want to let all the items vary at the same time, we have to consider a very large number of scenarios, and computer assistance is almost certainly needed. In the simplest case, we start with unit sales and assume that any value in our 5,500 to 6,500 range is equally likely. We start by randomly picking one value (or by instructing a computer to do so). We then randomly pick a price, a variable cost, and so on. A combination of scenario and sensitivity analysis. 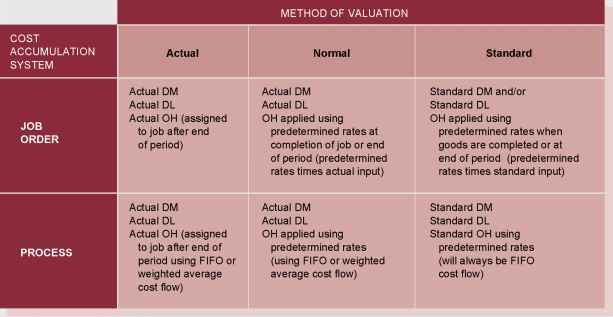 356 PART FOUR Capital Budgeting a large number of NPV estimates that we summarize by calculating the average value and some measure of how spread out the different possibilities are. For example, it would be of some interest to know what percentage of the possible scenarios result in negative estimated NPVs. Because simulation analysis (or simulation) is an extended form of scenario analysis, it has the same problems. Once we have the results, there is no simple decision rule that tells us what to do. Also, we have described a relatively simple form of simulation. To really do it right, we would have to consider the interrelationships between the different cash flow components. Furthermore, we assumed that the possible values were equally likely to occur. It is probably more realistic to assume that values near the base case are more likely than extreme values, but coming up with the probabilities is difficult, to say the least. For these reasons, the use of simulation is somewhat limited in practice. However, recent advances in computer software and hardware (and user sophistication) lead us to believe it may become more common in the future, particularly for large-scale projects.